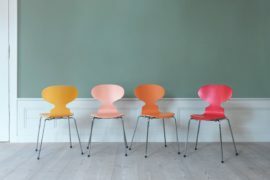 Few chairs have the reputation, fame and prestige as enjoyed by Arne Jacobsen’s Series 7™. 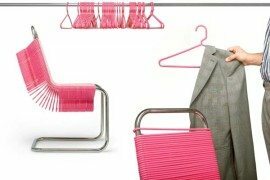 Designed in 1955 and manufactured by Fritz Hansen, this icon of mid-century chair design is a solid, classic work, built to last. 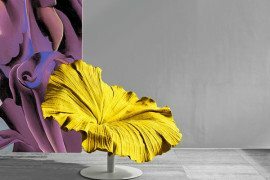 With its prominent light and curvy profile, the Series 7™ continues to enthral design aficionados. 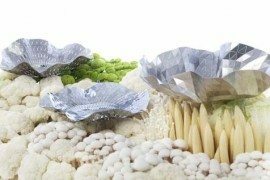 Sold around the world in its millions, it has remained current, holding its own against trends and new technologies. 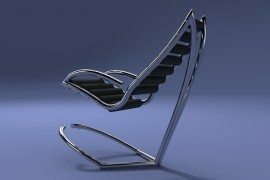 One particularly notable strong point of the Series 7™ chair is its sheer versatility. 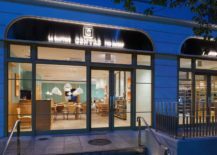 Beyond the home, the Series 7™ is specified by interior designers and architects for use in a myriad of projects, including hospitality, corporate, education, health, culture and retail. With its proud profile, the Series 7™ is especially eye-catching when viewed en masse. 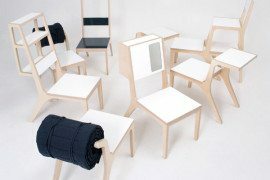 In these formats, it is a chair that commands respect and one in which the sitter feels equally respected. 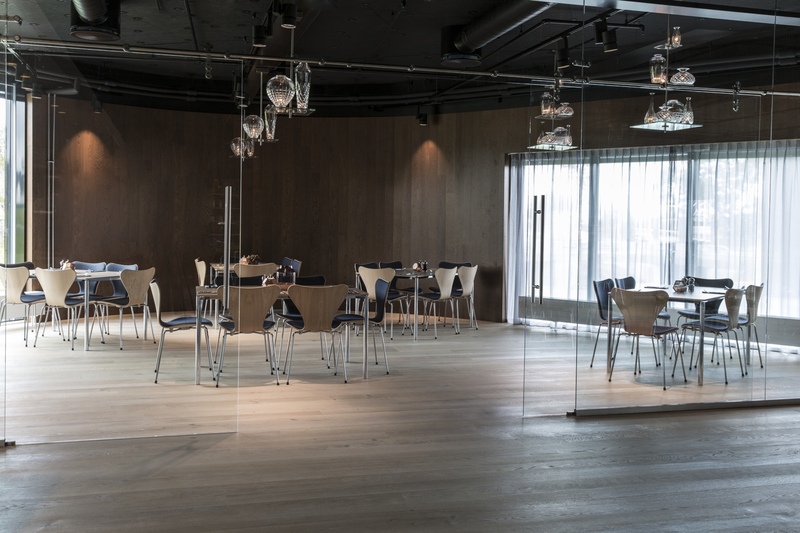 With the Series 7™, Arne Jacobsen set a new standard for chair design. Today, it has pride of place in a number of settings. 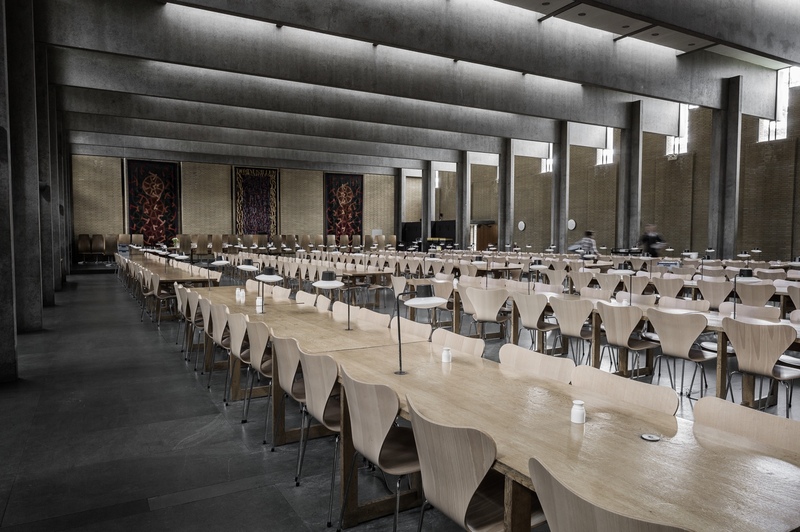 Arne Jacobsen was given the task of designing St. Catherine’s College, one of the constituent colleges of the University of Oxford, England. Completed in 1962, the college remains a bastion of architectural restraint—a consummate understated landmark. 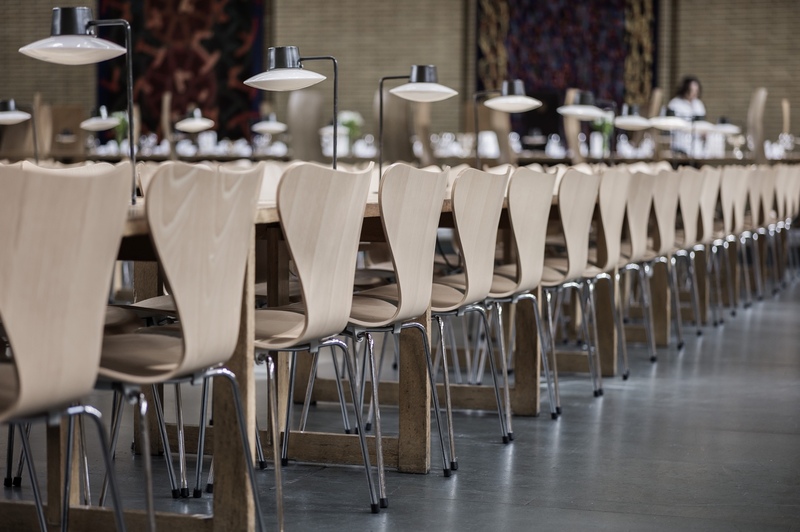 In the college Banquet Hall, Series 7™ chairs line the long rows of student tables. Framed by the modernist architecture, there is a certain majesty about the entire scene. 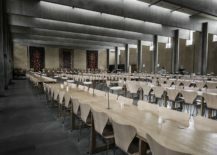 The modernist Banquet Hall at St. Catherine’s College. Photo credit: Egon Gade. 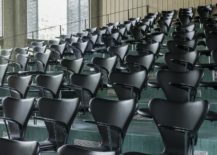 Series 7™ chairs line the long rows of student tables. Photo credit: Egon Gade. 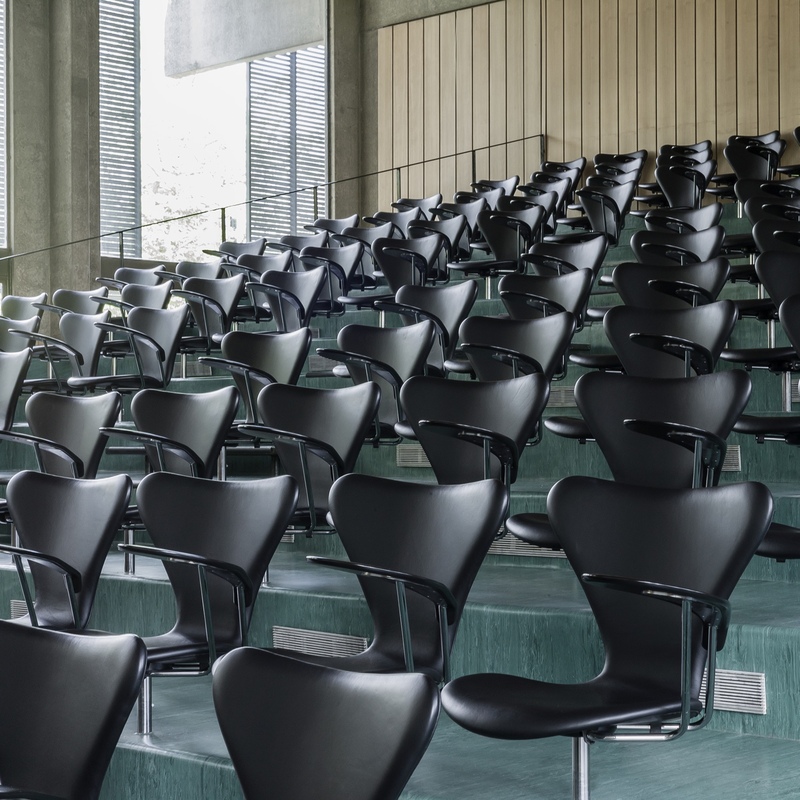 In a lecture theatre, a poised body of Series 7™ chairs await their posse of Oxford students. Photo credit: Egon Gade. 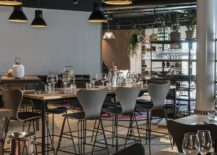 Located in Belgium, Albintra’s work environment was designed by Crepain Binst Architecture (Albintra is an importer in construction amenities and produces skylights for industrial buildings). 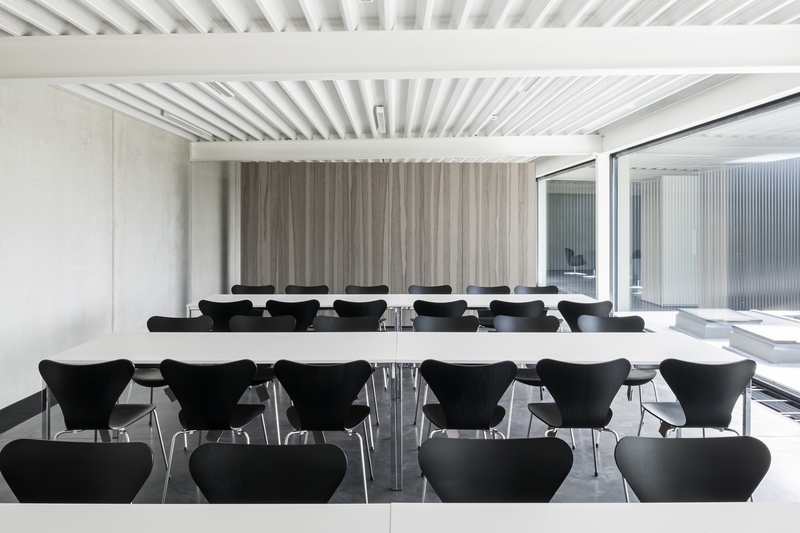 The black Series 7™ chairs offer a focal point in the company’s monochromatic meeting room. 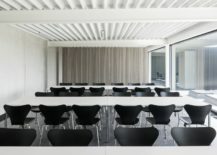 Series 7™ chairs are the focus of this monochromatic meeting room space. 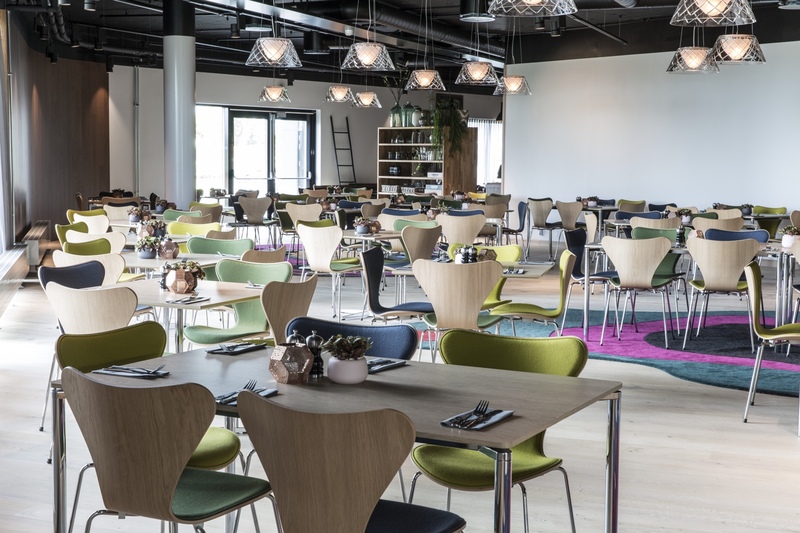 At the Clarion Hotel Energy in Stavanger, Norway, Series 7™ chairs feature across a number of spaces. 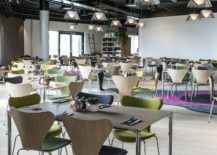 Upholstered in fabric, the Series 7™ chairs in this dining space pop with colour. Photo credit: Egon Gade. 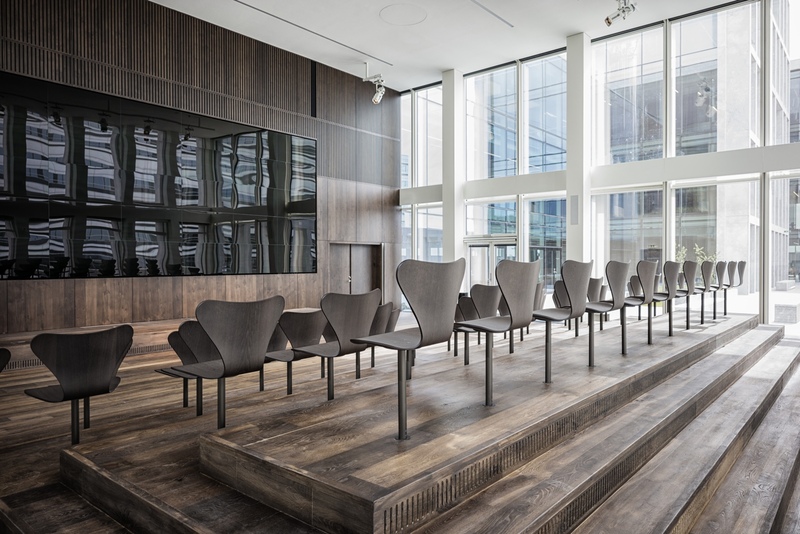 Series 7™ chairs add a pleasant air to this more formal space. Photo credit: Egon Gade. Series 7™ stools provide this setting with a smart, informal expression. Photo credit: Egon Gade. 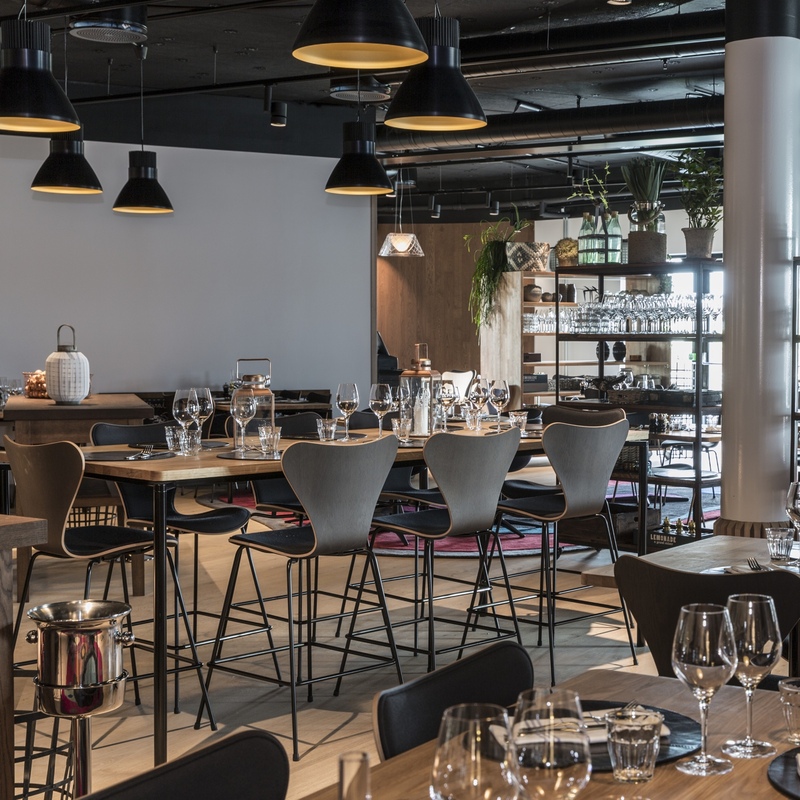 At international fashion company Bestseller, Vero Moda, located in Aarhus, Denmark, an army of Series 7™ chairs are resplendent in the company’s sharp auditorium setting. 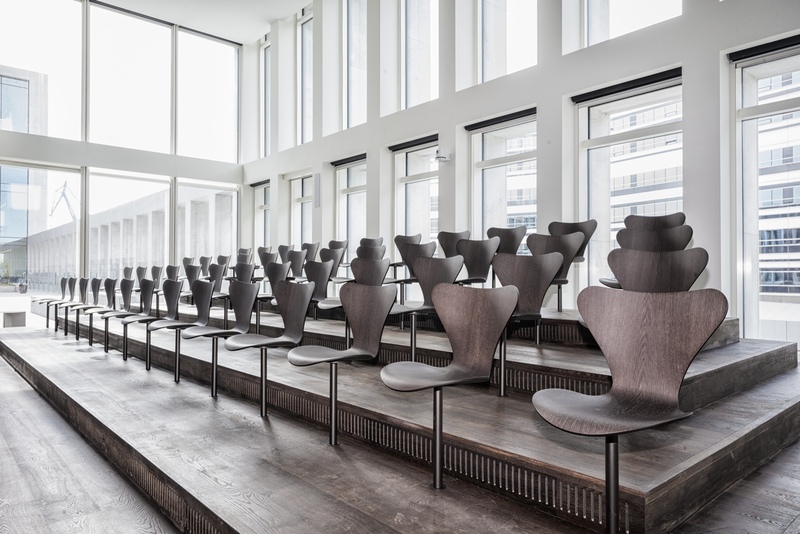 An army of Series 7™ chairs in the Bestseller, Vero Moda auditorium. Photo credit: Egon Gade. 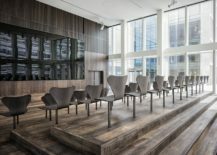 Series 7™ chairs in the Bestseller, Vero Moda auditorium. Photo credit: Egon Gade. 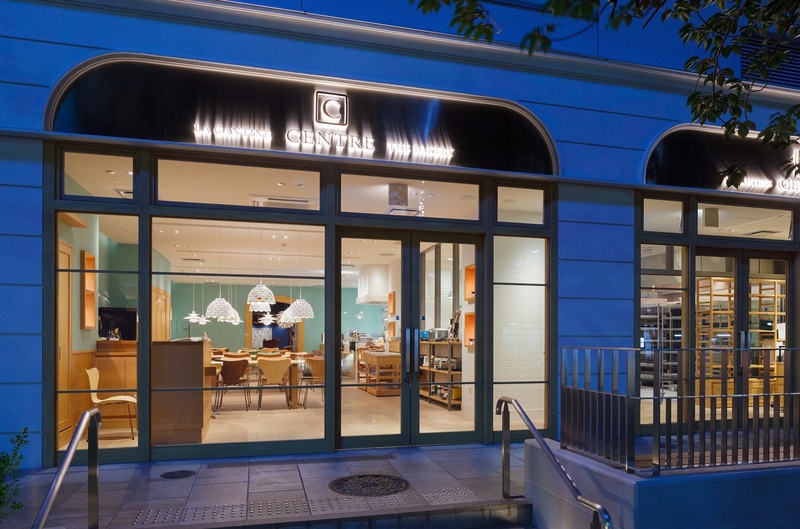 In Tokyo’s Ginza district you will find ‘Centre The Bakery’. 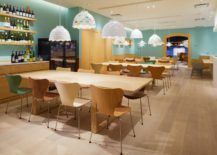 A selection of Series 7™ chairs—in varied woods and pops of green—bring a sense of Scandinavian charm to this colourful Japanese cafe. An outside peek at the Series 7™ chairs inside Centre The Bakery. Photo credit: Hiroyuki Sato. 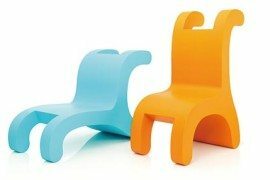 Series 7™ chairs at Centre The Bakery. Photo credit: Hiroyuki Sato. 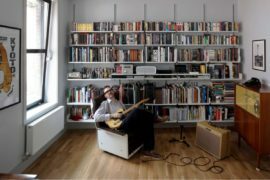 All photos © Republic of Fritz Hansen.